Karen Barbarick-Collins, Author of the “Mars Warrior Salutations” is a Certified Ayurvedic Technician and Certified Yoga Teacher. Her foundation in communications along with her athletic training has led her to develop a unique style of Yoga. She is the founder of Bending Blade Healing Arts. Enthusiasm and dedication are qualities that have animated Karen’s multifaceted endeavors throughout her life. A natural born seeker of truth, health and happiness she has developed a unique blend of creativity, diet, exercise, and mind/body consciousness. Her spiritual journey began as a teenager when she became emancipated and took a job at a local mission. This exposure to spirituality and the responsibility of being self-sufficient at a young age helped to inspire one of the core goals of her practice; “The practical application of enlightenment principles”. How can we live a conscious life in a world of cell phones, mortgage payments, grocery bills and all the other obligations of modern living? Raising 2 children as a single mother makes this universal question a very personal one for Karen. It’s one she endeavors to answer every day for herself, her students and those who come to her seeking health and well-being. The ancient arts of Yoga and Ayurveda provide a framework through which each person can discover their individual path to conscious healthy living. 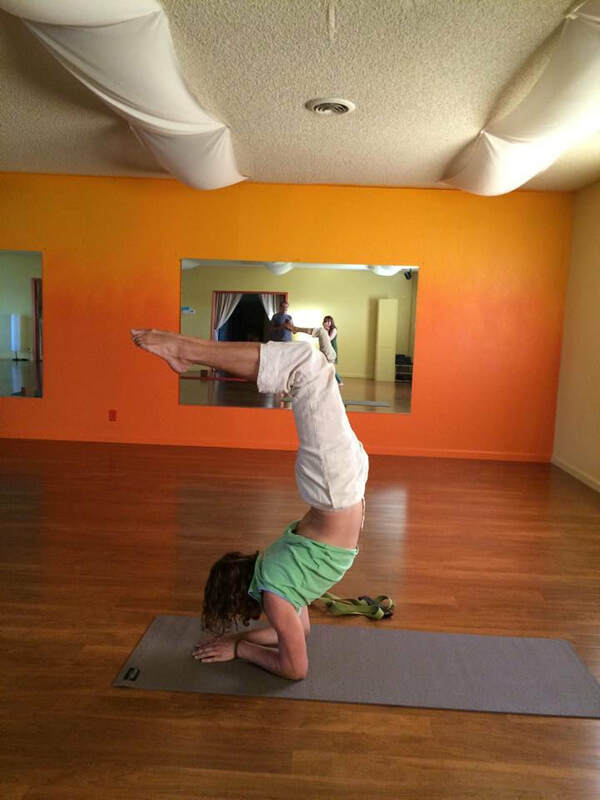 Karen first discovered yoga in 1993 the while in pursuit of a world championship in jet ski racing. The intensity of competition along with running a successful off-road vehicle business and raising a family took a toll on her spirituality. This crisis became an opportunity to take a more metaphysical turn with her life. In 1999 she became a certified yoga instructor at Yogananda Center in Grass Valley called The Expanding Light. ​In 2000 she became a certified Ayurvedic Specialist at the California College of Ayurveda. 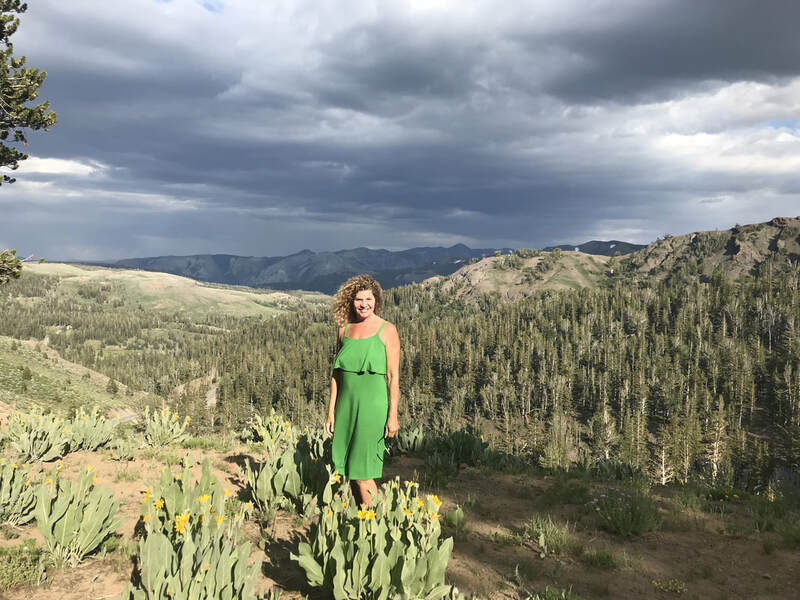 Soon after this Karen started the Dreamtime Yoga Sanctuary in Applegate CA where she offered group and private classes, workshops and yoga teacher training. The Sanctuary also served as a place where those facing health challenges came to heal. Karen has moved on from that physical location and in doing so discovered that the sanctuary is not a location but a state of spirituality. This is one of many of the pearls of wisdom that have come to her on her journey. With spiritual intelligence and a natural gift for healing Karen has learned that Yoga and Ayurveda are more than a collection of poses and medicinal remedies. Together they form a lifestyle infused with the understanding of the connections between our bodies, our food, our spirit, our past, our emotions and the world around us. Her experience of loss, triumph and tragedy have inspired greater compassion and empathy in her as she seeks to share her knowledge of these ancient arts with others. Bending Blade Healing Arts is the vessel with which she will sail into this new future. We all have heard the greeting “Namaste”. The Na in Namaste is the act of bending forward as we greet someone with humility. After bending forward we spring back to upright position. Like a blade of grass we bend in the wind but we don’t break. We bounce back. Yoga and Ayurveda teach us that resiliency is a key ingredient to a healthy happy life. Paradoxically the blade is humble yet strong of riding the razors edge. To be human is to be a set of contradictions. Yoga and Ayurveda help us to navigate this sea of dichotomies to reach our full potential. Bending Blade Healing Arts is a Registered Yoga Alliance School.